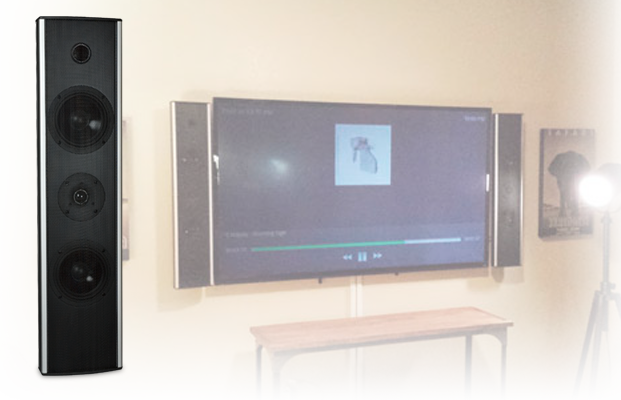 As the popularity of on-wall plasma and LCD televisions grows, so does the need for high performance speakers that mount next to these televisions. The EW Series on-wall speakers from EMP Tek are the perfect visual and performance companion for your plasma and LCD television. The EW Series was designed to be mounted directly onto a wall, and coordinate with flat panel displays. 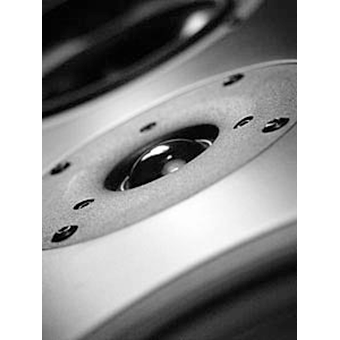 These speakers may be used for stereo, or can be used in surround sound applications such as left and right front channels, dedicated center channel, and as surround channels. The EW Series is available in three different heights: 25-inch, 30-inch and 35-inch The EW Series on-wall speakers ship with a pivoting wall mount bracket. The bracket also comes with mounting template that includes level bubbles, simplifying your installation. 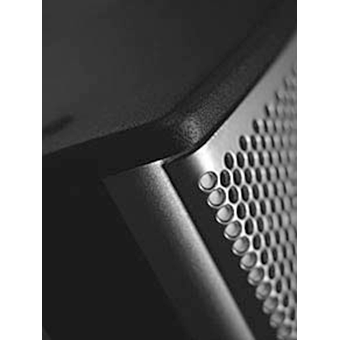 The EW30 speaker was designed to be mounted directly onto a wall, and coordinate with flat panel displays. The EW30 may be used for stereo, or can be used in surround sound applications such as left and right front channels, dedicated center channel, and as surround channels. 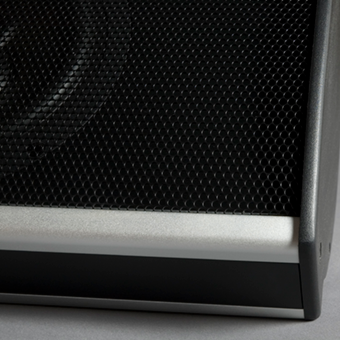 The EW30 on-wall speakers ship with a pivoting wall mount bracket. The bracket also comes with a mounting template that includes a level bubble, simplifying your installation. For all of the EMP Tek Series click here.